Bad Weather Conditions And Car Accidents In Florida: Who’s Liable? If you have been injured in a car accident caused by weather conditions, it is vital to speak to an experienced car accident lawyer in Miramar or elsewhere in Florida, as it is often impossible to establish the liable parties in such situations without seeking legal advice from a professional. Home > Blog > Bad Weather Conditions And Car Accidents In Florida: Who’s Liable? 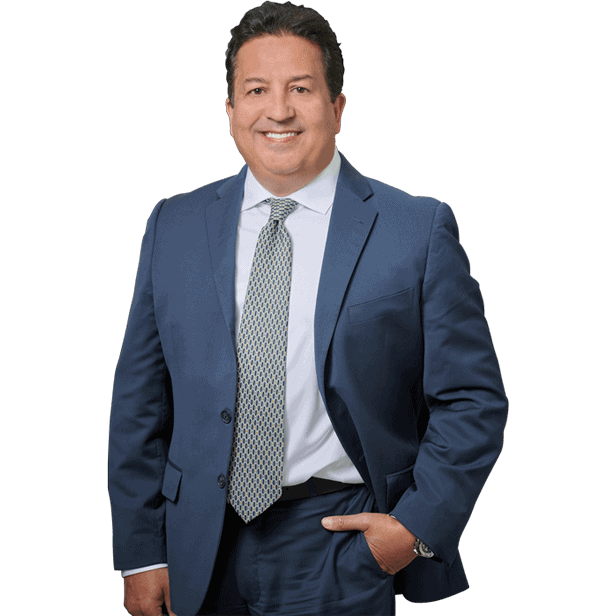 Jun 09, 2018 | Under Car Accident, Hollywood | Posted by Dante Law Firm, P.A. Not all car accidents are caused by an at-fault driver, as there is a tremendous number of motor vehicle accidents caused by bad weather conditions. But does it mean that just because there is no at-fault driver you will not be able to hold anyone responsible for the crash and recover damages? “Not necessarily,” says our Hollywood car accident attorney from the Dante Law Firm, P.A. In Florida, which is infamous for its bad weather conditions, including but not limited to destructive hurricanes, heavy rains, storms, high winds, and flooding, bad weather causes and contributes to a huge number of car accidents. So does it even make sense to file a personal injury claim after a car accident that was caused by bad weather conditions and left you injured? Can anybody be held liable for your injuries or should you bear the burden of the mounting medical expenses on your own? The answer is: it depends. If you have been injured in a car accident caused by weather conditions, it is vital to speak to an experienced car accident lawyer in Hollywood or elsewhere in Florida, as it is often impossible to establish the liable parties in such situations without seeking legal advice from a professional. 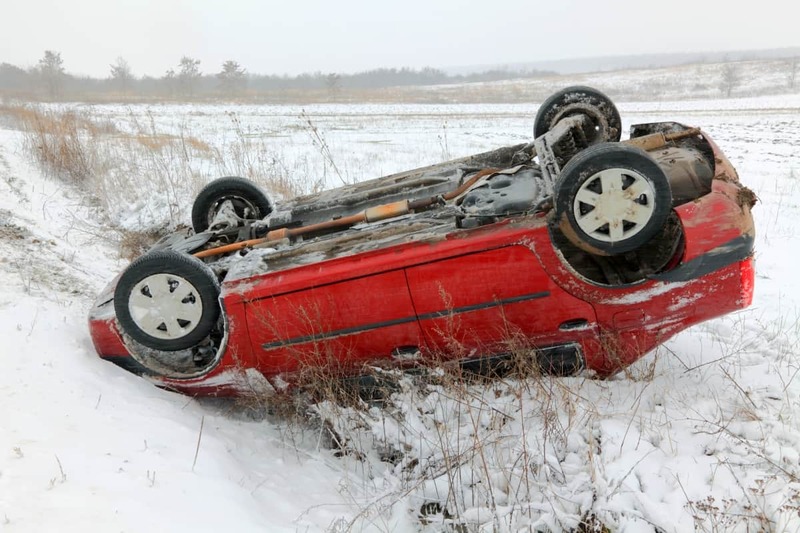 Who is liable for a car accident caused by bad weather? The other driver may still be held liable, as motorists in Hollywood and all across Florida are expected to slow down and adjust their driving according to the weather conditions. This includes driving at speeds way below the speed limit. Failure to slow down or maintain a safe distance from other drivers may be considered “reckless driving,” even if bad weather played a major role in causing the accident. You may be able to hold the manufacturer of your car liable for your injuries if you can prove that your vehicle or its components were defective or faulty and did not respond correctly in bad weather. One of the most common issues is faulty brakes or tires that cannot properly respond to bad weather conditions. If you are a pedestrian who was hit by a car in bad weather, you may be able to hold the driver responsible even if he/she followed all traffic rules by heart. Since bad weather can negatively affect visibility, drivers are required to take action if they cannot drive safely. This includes pulling over and refraining from operating their vehicle altogether if the visibility is poor or non-existent. Drivers who choose to keep driving when they should not may be held responsible if they cause a car accident. You can also hold a city, municipality or county liable for a car accident caused by bad weather conditions, but only if (a) the crash occurred on a road or area controlled or possessed by the city, municipality or county, (b) you can prove that there was a dangerous condition, which should not have been there had the city, municipality or county exercised a high standard of care and properly maintained the area, and (c) that dangerous condition caused or contributed to the accident. For example, the city of Hollywood could be held liable for a car crash that was caused by a pothole trapping the tire of one of the cars. The pothole could not be seen as it was covered in rainwater. It is vital to consult with a Hollywood car accident attorney in order to establish all liable parties in your particular case. Just because you have been in a collision caused by weather does not necessarily mean that the blame rests solely on the weather. Get a free consultation by contacting the Dante Law Firm, P.A. Call our offices at 305-949-2526 or fill out this contact form.